ISC is dedicated to excellence in science communication, science information dissemination and R&D policy analysis. 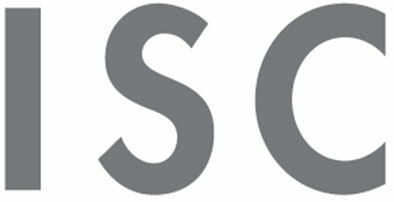 ISC has developed a unique set of communication and intelligence capabilities at European and member state level. ISC helps build an understanding of research and innovation activities amongst citizens and decision-makers, offering a wide range of services, including dissemination and communication, EU policy analysis, R&D and innovation strategy and science diplomacy. ISC will support the communication and dissemination of IMPACT Europe research and take the lead in organising briefings with policy-makers, practitioners and academics.